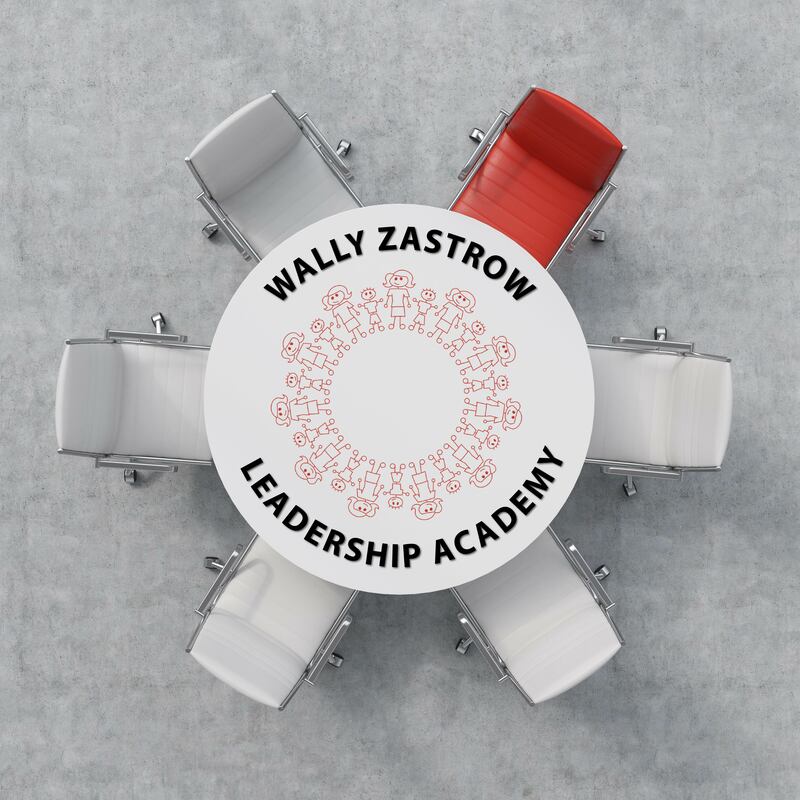 Session IV of VI of the 2019-20 Wally Zastrow Leadership Academy - Registrants must attend all six sessions. Learn how to motivate your team to excel every day. Learn why an Inquiry Mindset is essential for promoting high performance. Create a User Manual so team members know what you expect when working with you. Identify the team behaviors that interfere with high performance.